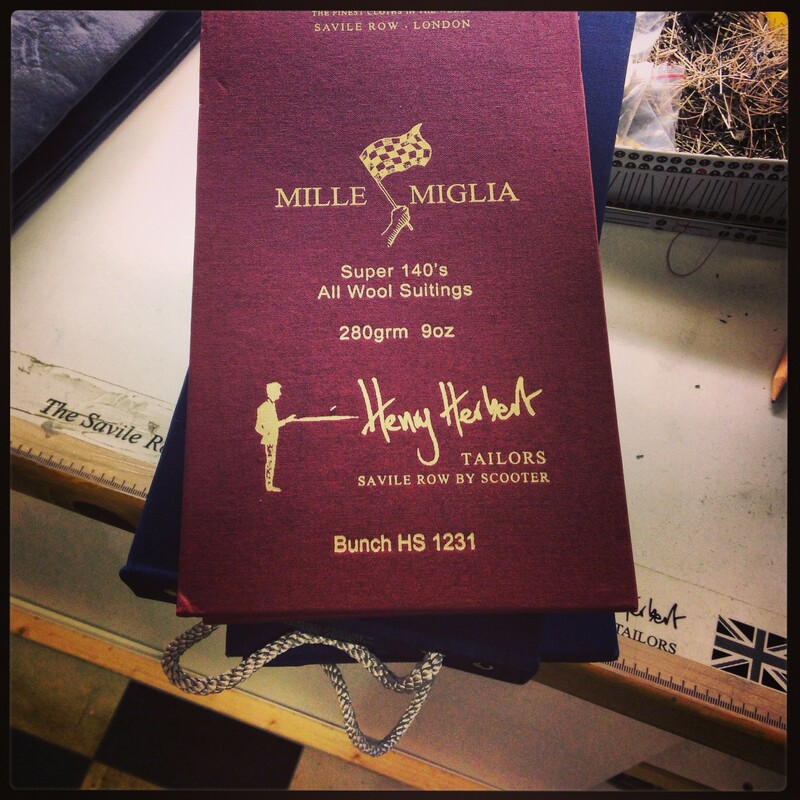 Bespoke Suit Fabric to Combat the Cold - Part 1 - Bespoke Suits By Savile Row Tailors. What is the right fabric to choose for a bespoke suit during the winter? Henry Herbert discuss ways to combat cold via fabric, layering and outerwear.